A new scam has recently appeared in Russia: Fake iPhones. They are often being sold in the manner of something like â€œLook, bro, I donâ€™t have enough money for my train/plane tickets or whatever, but Iâ€™ve got a real iPhone, look the battery is dead but when you turn it on pushing the power you can see an Apple logo for a while, so just charge it, and you have an iPhone!â€. 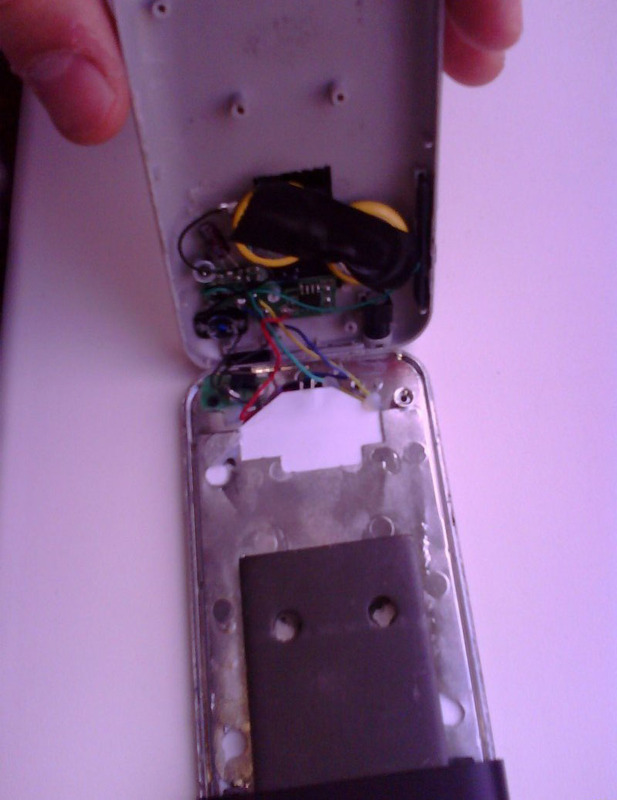 The devices actually do look like real iPhones, but when people bring these “iPhones” into service centers, and they get disassembled, it is then seen that these “phones” only contain two batteries and a light bulb to create an Apple logo shadow when the power button is pressed. It also has a bar of steel inside to make it feel like an actual iPhone. ooo i almost fell for this a long time ago! FYI, Korean phones are 100 times cheaper, better, and have more features. How many phones in the US have a 5 megapixel camera, touch screen, and has live TV on the go? All for less than $200 and less than $50 a month.